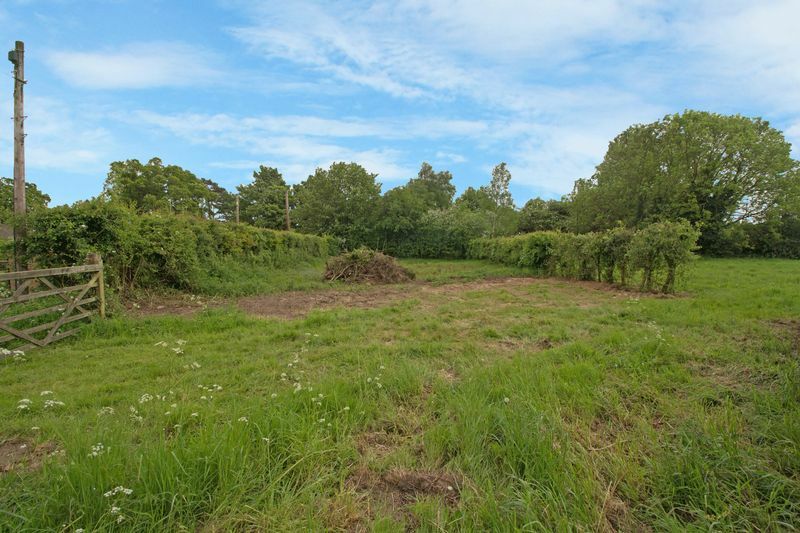 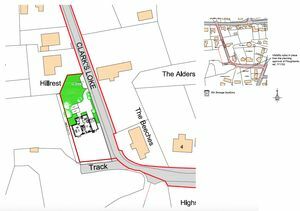 Homes & Land Residential are delighted to offer this RARE opportunity of acquiring a BUILDING PLOT ONLY, within the popular village of Blofield Heath. 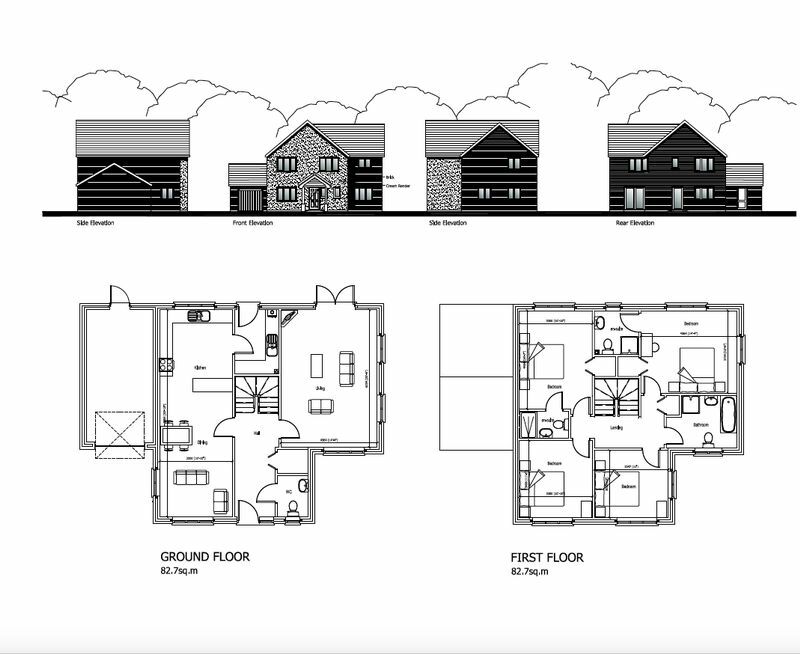 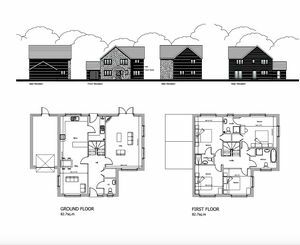 The plot is being sold with FULL PLANNING PERMISSION for a new build 4 bedroom detached house (165m2 / 1780 sqft). 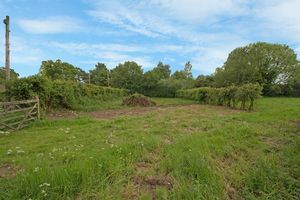 The Land is situation off Clark's Loke.